This comprehensive guide to top wedding venues in Singapore will help you pick out a wedding venue that will suit your personality and your wedding theme, making your big day extra special. If there’s anything that is as important as the bride and groom on the big day, it should be your wedding venue. The wedding venue sets the theme and the atmosphere for your wedding day, and hence selecting the right location to celebrate the joyous occasion is one of the big decisions that you and your lover have to make together. Singapore Wedding Venues 2017/2018 Update: We know how hard it can be finding the perfect wedding venue, what more one that fits your budget and the size of your guest list. So we’ve helped you to compile a list of wedding venues in Singapore, complete with venue details and capacity and wedding and solemnisation price lists to help ease your wedding-planning pain. Browse and shop your wedding venue here! While traditional wedding places for the big day have long been hotels or restaurants, increasingly, many couples are now going for alternative outdoor wedding venues in Singapore. Be surrounded with lush green lawns and pretty blooms as you say ‘I do’. Garden weddings have been ever-so-popular, with the laid-back and relax vibes they give, and not forgetting the gorgeous landscapes that our Garden City has to offer. With simple decor, props and plenty of natural light, we guarantee that you can have a picture-perfect wedding that will be memorable for your guests and you! 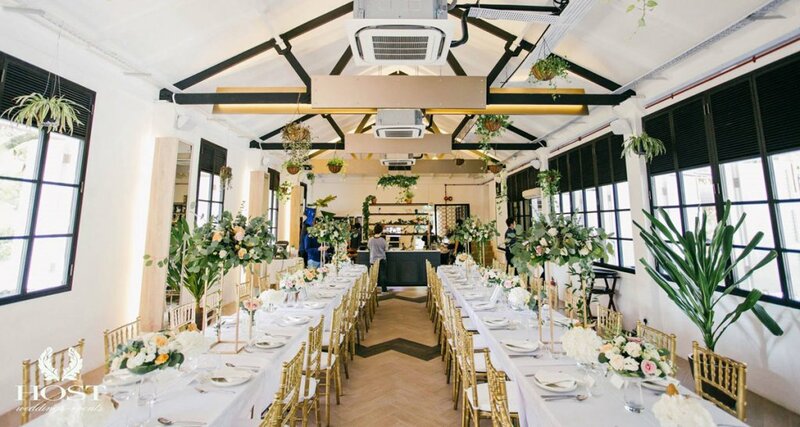 Many Singaporeans are fans of hunting down for the best cafes in town, but do you know that cafes can also be a perfect and intimate space for you to hold your wedding at? Celebrate your love amidst the indulgence of good food and chill atmosphere, and revel in the warmth, laughter and joy that your cosy wedding will bring along for you! Tying the knot in a cafe will also mean that you have got more time to interact with your guests while not having to spend a bomb, a win-win situation! No one can say no to the sun, sand and sea. Celebrate the joyous occasion with a panoramic view of the vast and endless deep blue sea! With the sound of the calm, tranquil waves washing up the sandy coast, these are definitely the most romantic and mystical wedding locations you can ever have for you and your partner to exchange your sweet wedding vows and commit to each other for a lifetime! Fancy a view of the sea while you and your partner are tying a knot? These locations offer you stunning views of the sea complete with cooling winds that will make your gown flutter in the gentle breeze. Venues with a sea view have increasingly been popular places for couples to celebrate their nuptials and we totally know why! Imagine being surrounded by your loved ones and husband/wife as you catch the sunset along the waterfronts of these locations! 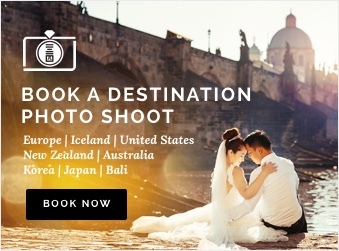 This is definitely one of those venues that all couples should seriously consider- the breathtaking sceneries are enough to blow our minds away. The sweltering heat in Singapore can make poolside weddings to be so tempting and attractive! This is definitely for the couples who love to have fun and try out something that has not been done a million times before. You can opt to have your wedding solemnisation and wedding banquet in these unique spaces. Compared to hotel ballrooms, having a wedding in a Chinese restaurant is a lot more intimate and a lot less damaging to your wallet. You can also be guaranteed that you and your guests will be served with top notch, mouth-watering Chinese dishes. A wedding that will not only fill up your stomachs, but your hearts, impress your guests with an unforgettable wedding at one of these Chinese restaurants. For our Malay brides, be spoilt for choice as you browse these locations that serve up great Halal food. We guarantee that you’ll have a grand celebration with your families and friends in these locations with delectable dishes and beautiful decorations! We are sure that with these wedding venues, your wedding will be a festive affair that will be utterly memorable and incredibly romantic! Church weddings have been increasingly appealing, especially with the awe-inspiring interior and exteriors of church. Having your holy matrimony in any of these locations will give you a sacred and enchanting experience as you declare your commitment to marriage for a lifetime. You can make your wedding reception or solemnisation extra special by tying the knot with a view of Singapore’s breathtaking city skyline. Perhaps having these panoramic locations as your wedding venue will help to add on to the glam factor of your wedding banquet, making sure that your wedding will reach new heights! Intimate weddings have been a popular choice over the years, with most couples wanting to surround themselves with close friends, family, and people whom love them. Besides, it’s less expensive so a fun-sized wedding may do the trick for couples who are on a tight budget. There’s always something so charming and nostalgic about these colonial buildings, with their elegant and intricate architecture on the interior and exterior. Having your wedding held in any of these locations will surely wow your guests and allow them to experience a wedding like they never had before. There’s nothing that sounds more glam and posh than having your big celebration at a villa in Singapore, such as the Villa Paradiso at Botanic Gardens or the Villa du Jardin in Sentosa. Be pampered by these private and idyllic sanctuaries and be transported to a Balinese-like paradise on this joyous occasion. Boutique hotels are a great venue for intimate and cozy weddings. Some of these hotels, like Naumi Hotel, have an infinity rooftop pool and exclusive bar, allowing you to have your wedding with a gorgeous backdrop whilst you have a luxurious and glamorous wedding reception. 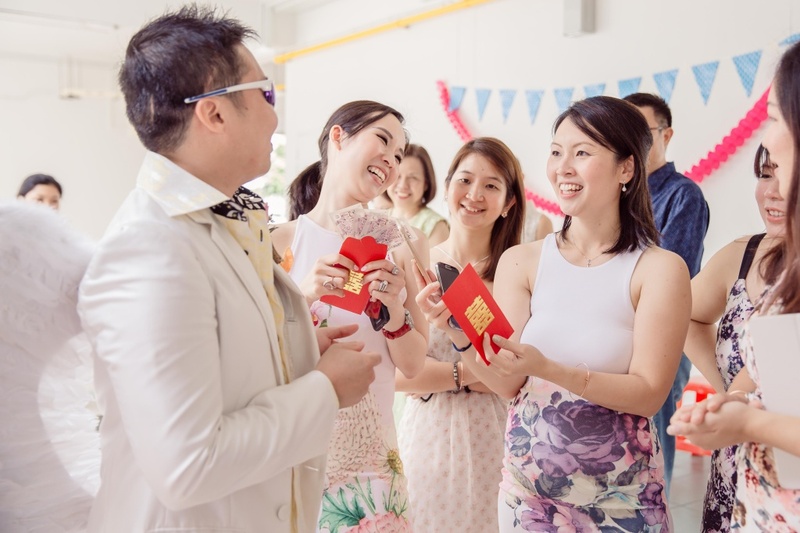 Traditional wedding celebrations have always been held in the ballrooms of hotels and with the large number of hotels all around Singapore, it can be difficult to pick one that suits your style and your needs. We have chosen a few of Singapore’s most beautiful and gorgeous hotel ballrooms that will give you a captivating and stunning grand affair. 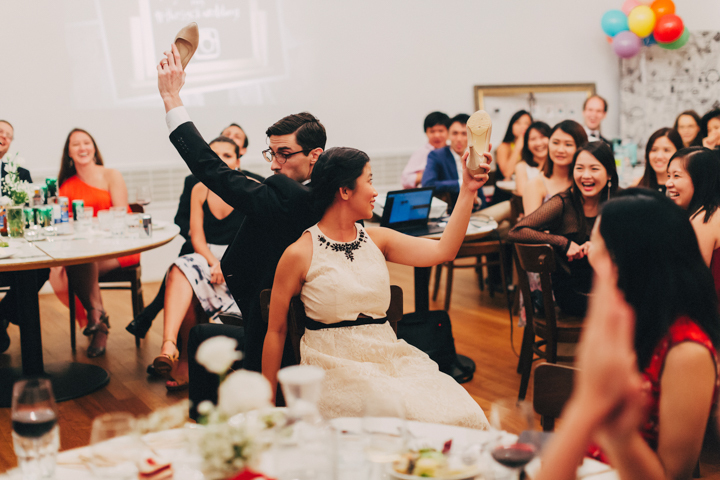 Having a wedding reception in any of Singapore’s museums will give your celebration a special touch and make it utterly memorable and unforgettable, especially for those who are fans of the arts and culture! Some of Singapore’s most beautiful museums also feature gorgeous colonial architecture, and you’ll definitely have a picture-perfect wedding in these locations! If you love something that is fun, quirky, and not your usual cookie-cutter wedding venues, then here’s a list of locations that you will fall in love with. 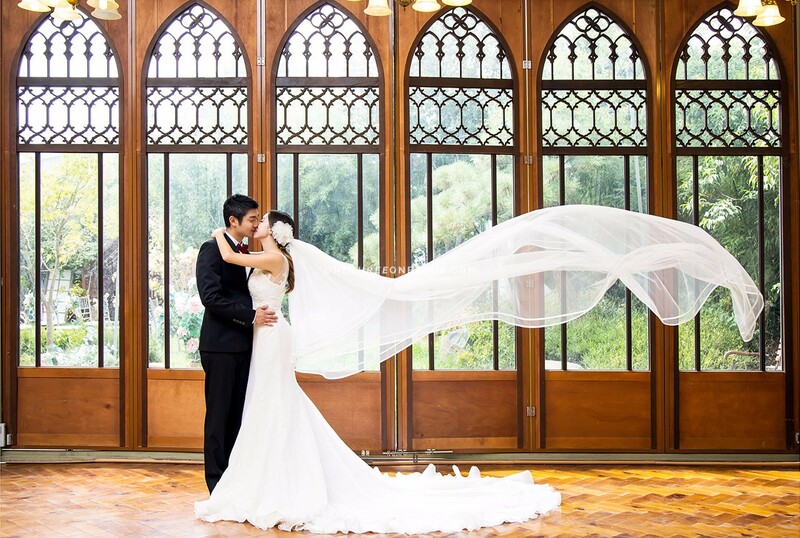 Imagine getting hitched while being surrounded by wildlife in the Singapore Zoological Gardens or in Jurong Bird Park! We cannot imagine how fun it will be to have a wedding reception in these unique locations! 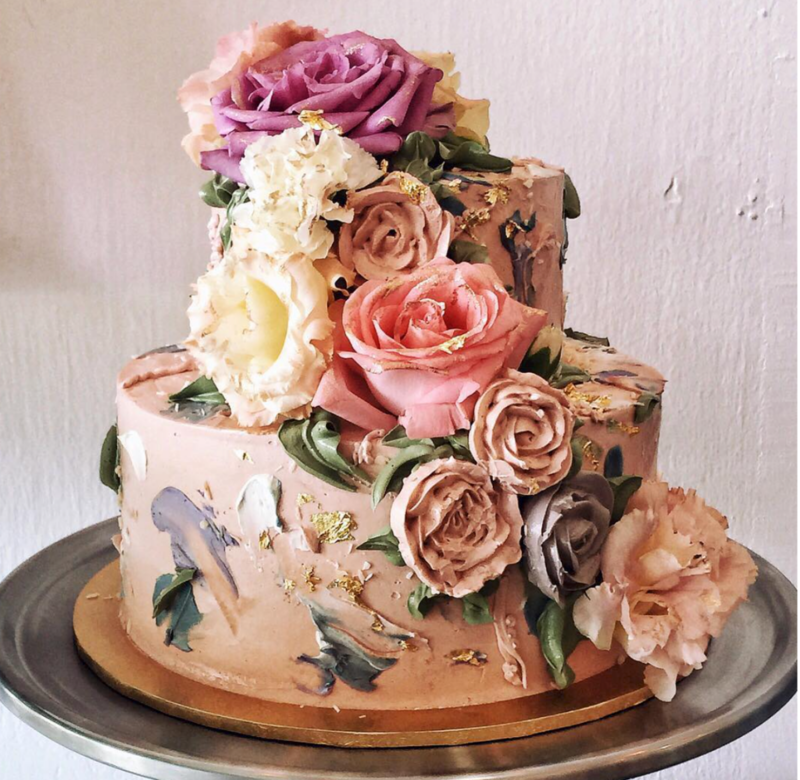 With this comprehensive list on where you can hold your wedding celebrations in Singapore, we hope that you will be able to find the right venue that will not only look picture-perfect, but one that you and your loved ones will remember even in years to come. Let’s grow this list together! Feel free to let us know which picture-perfect venues we have missed out. Say hi at [email protected]. To find out the pricelist of each venue, head over to Singapore Wedding Banquet Pricelist 2017.